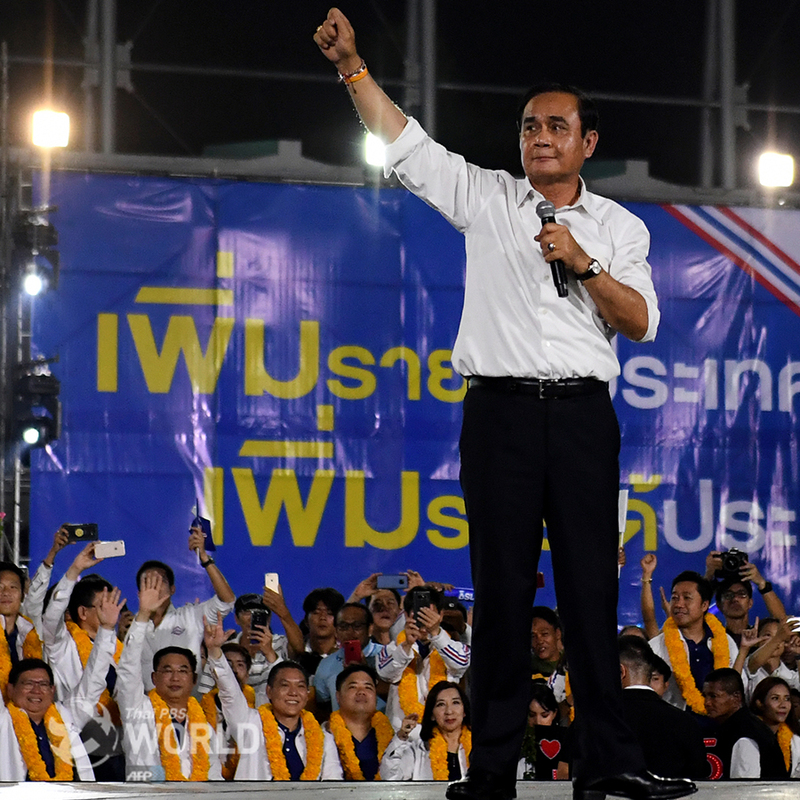 The Palang Pracharat Party looks set to win around 120 seats, give or take a few, in the general election, enough to help incumbent Prime Minister Prayut Chan-o-cha retain political power at the expense of the opposite alliance led by the Pheu Thai Party. Pheu Thai and Palang Pracharat were engaged in a very tight race after polling closed at 5 pm Sunday, but with the 250-strong Senate on its side, Palang Pracharat appeared far more likely to gather the 376 votes required to nominate the prime minister and form a government. At midnight, Palang Pracharat was winning some 7.3 million votes nationwide, compared with 6.9 million votes for Pheu Thai. However, in terms of the number of seats, Pheu Thai was leading at midnight, having won a combined 129 seats (both constituency and party list seats), compared with Palang Pracharat’s 119. 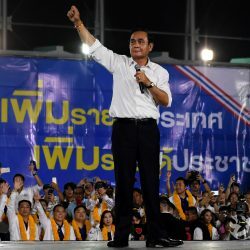 The results reflected the on-going national divide and mirrored those of previous elections when camps opposing and supporting the Shinawatras competed for political control. 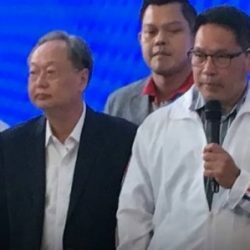 However, instead of the Democrat Party being at the forefront of the anti-Thaksin alliance, it has been Palang Pracharat this time. Different from the previous elections is the gap between the winner and the first runner-up. 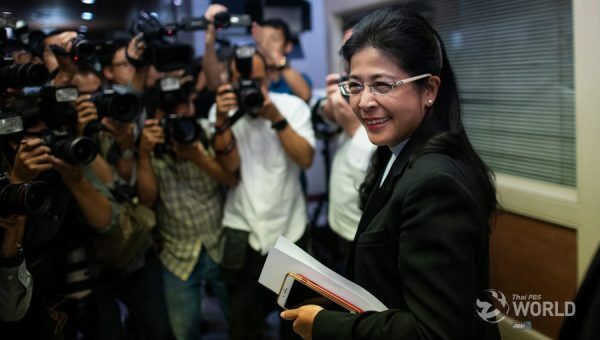 Pheu Thai and Palang Pracharat were very close this time, despite the fact that the latter was formed after the coup and was strongly associated with the military and Prayut, who staged a coup in 2014 to oust a Pheu Thai-led government. 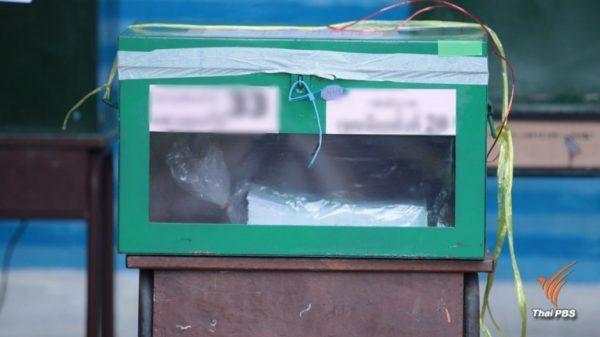 Palang Pracharat leader Uttama Savanayana, responding to complaints and questions about “cleanliness” of the election, said doubters could seek answers from the Election Commission. Votes tallied real-time by the EC caused continuous swings, with Palang Pracharat and Pheu Thai taking turn in being top of the table.